eBay is today launching a new area of its website built specifically for the auction house Sotheby’s. The section provides a much cleaner and more informative experience than you’d find elsewhere on the site and allows visitors to register for online access to live auctions. 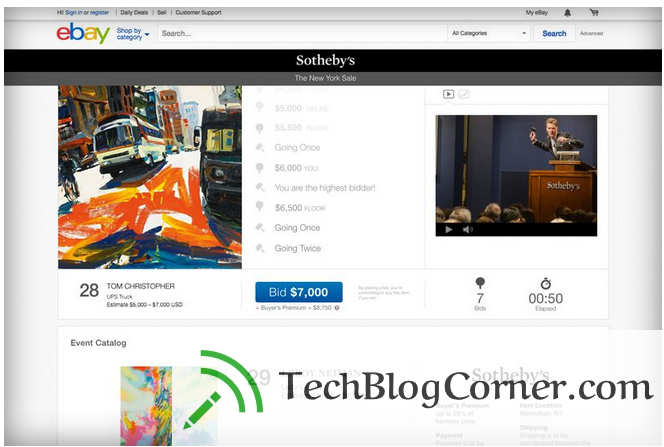 eBay wants expensive auctions, Sotheby’s wants access to millions of potential bidders. eBay and Sotheby’s partnered over a decade ago and failed. The intention, from both eBay and Sotheby’s, is to make high-end auctions accessible to a broader audience. Sotheby’s already offers online bidding through its own site, but its site is more likely to be used by people who feel comfortable in that high-end world. 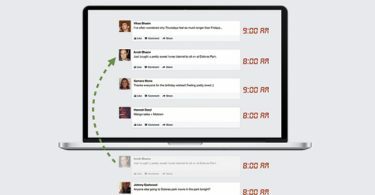 eBay, on the other hand, has 155 million active buyers who it can introduce these auctions to.